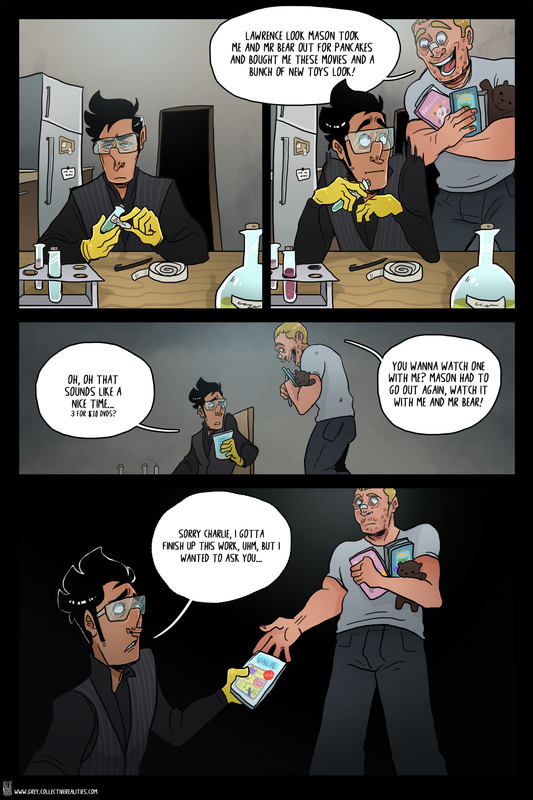 Dont make chemical weapons in your kitchen at home kids, Lawrence got an F in lab safety apparently. Someone please give poor Charlie a hug. And a good home. And a lot of love and care. And another hug.